The key to a successful construction engineering and building materials business is having an optimized inventory, insight of resources, real time shop floor data, and historical data with forecasting functionality. In one solution, you can manage everything from procurement to production planning and stock control. Our solution can address your challenges head-on by providing greater insight and the ability to track, along with improved forecasting, traceability and stock control. These are only a few of the elements to successful supply chain management in the construction materials industry. MRPeasy software can give you an on-time budget with financial clarity over all of your transactions. 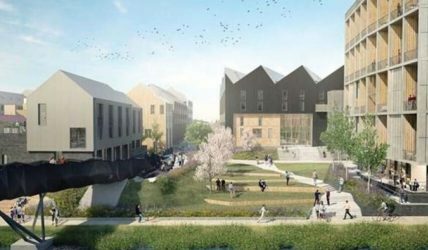 Citu Manufacturing produces hundreds of homes a year in UK, all to the highest environmental standard while greatly reducing the carbon footprint in the construction process compared to traditional methods. MRPeasy is used as a full-suite ERP for all manufacturing, stock, logistics and customer relationship management operations. 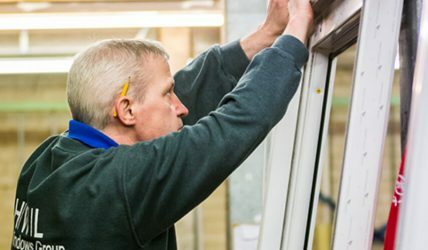 HWL Trade Frames is UK based group of companies that specialise in the manufacture of uPVC and Aluminium window frames. They use MRPeasy for CRM, production planning, stock control and supply chain management. 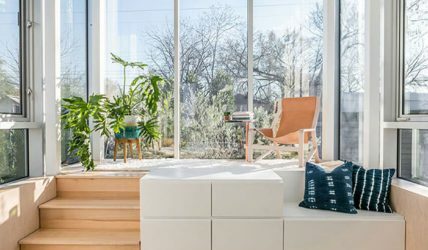 Kasita from Texas, USA produces modern modular homes. They use MRPeasy for keeping their production transparent, know their lead times and production status. With MRPeasy they know exactly from which material every item for a customer was produced and how much it cost.